As of now, the Patrol are the only organization-less team in ESL Pro League (but at least they have a logo). Earlier this morning, hours after falling to Luminosity in the DreamHack Masters Dallas open qualifier, Jordan "Zellsis" Montemurro took to Twitter to announce that Swole Patrol are seeking an organization to represent in ESL Pro League Season 9. 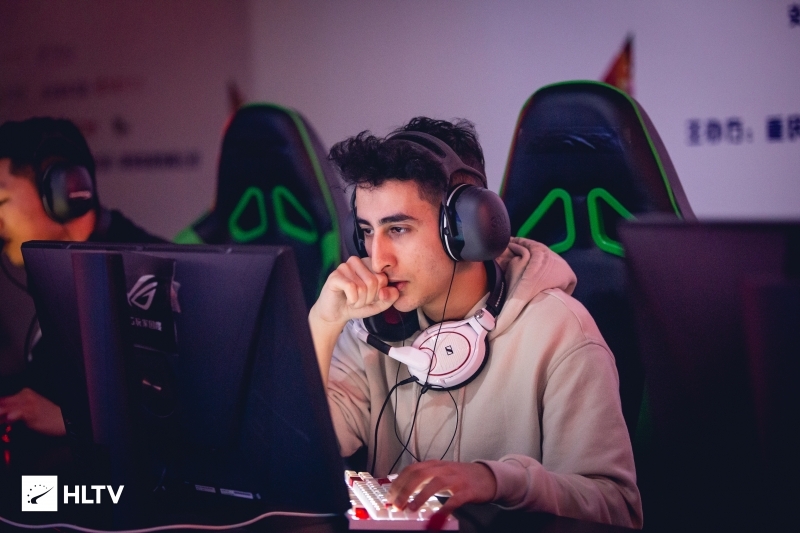 This marks the first official communication from the team regarding their roster, and also sees the surprising inclusion of former CLG and Ghost member Yassine "Subroza" Taofik in the fifth slot. 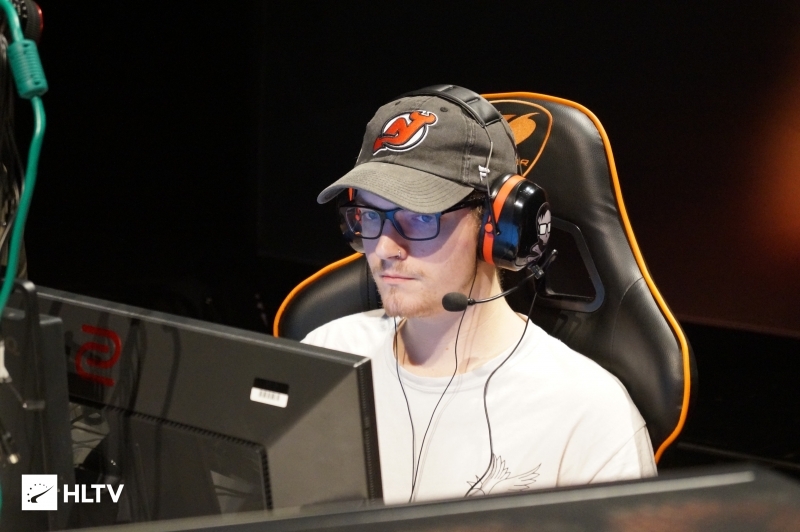 Since their return to activity after losing the bulk of their team to eUnited, Swole Patrol had utilized Maxim "wippie" Shepelev and Will "dazzLe" Loafman to round out their roster. Swole Patrol's next event will be ESL Pro League Season 9, with the three North America groups not yet announced. 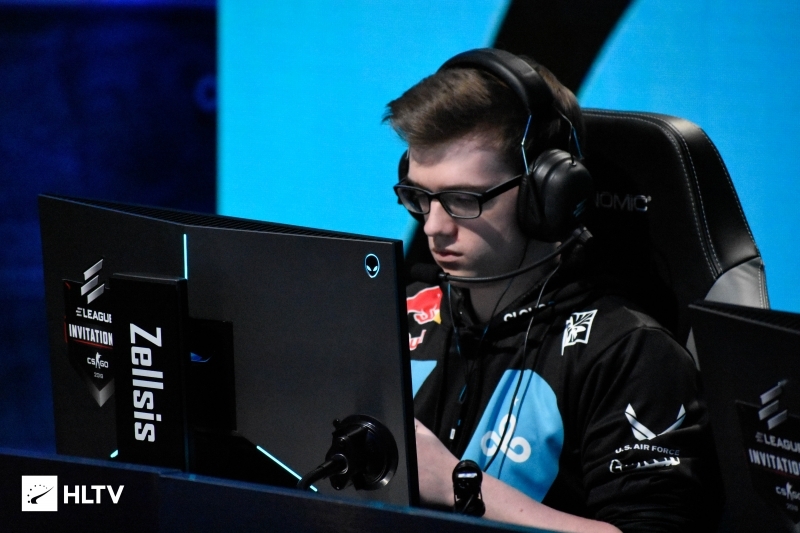 It remains to be seen whether Braxton "swag" Pierce and the team will retain their spot at IEM Sydney, or if it will go to eUnited along with his former teammates. A ruling from ESL is expected on that matter later today.